Foil Frame Response Card White Black. 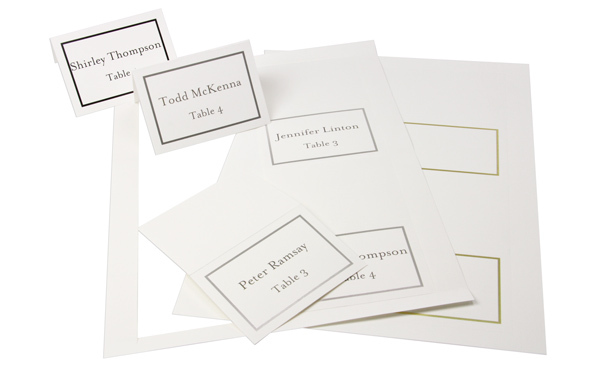 This is a multi use card perfect for response cards, reception cards, notes or invitations. 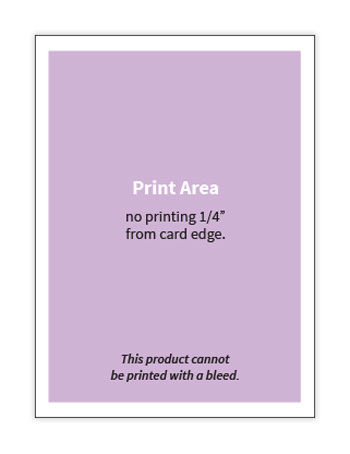 Cards are pre-cut to size, delivered open and scored for easily folding after printing. 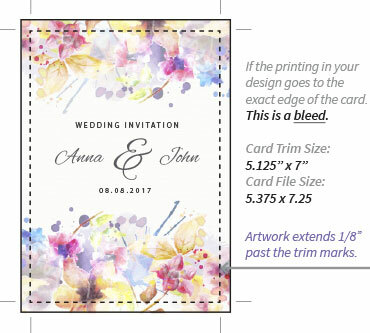 An attractive, versatile invitation collection that is super easy to print. Our provided Microsoft Word templates make it a snap to set up your invitations and print them at home using your inkjet or laser printer. Embellish with a ribbon or select a playful typeface, it's your event. Decorative foil colors, premium matte finish papers offered in folding, flat & multiple up formats. Styles that make it easy to coordinate for wedding, anniversary, graduation or fiftieth birthday parties. 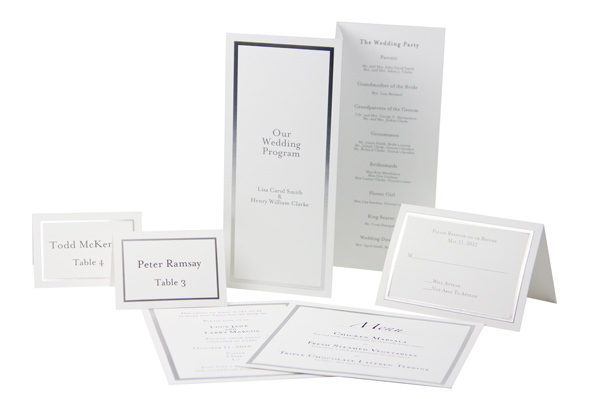 With a full array of sizes in each color combination, it's simple to create a complete invitation suite comprised of an invitation, program, menu & table cards for any and all events. Our popular black on white is a favorite for weddings & ecru cards with rich gold foil is perfect for corporate parties. With so many choices the real trouble is deciding! Single cards, fold cards, z-folds and multiple to a sheet. Select your format, choose your foil color and order. 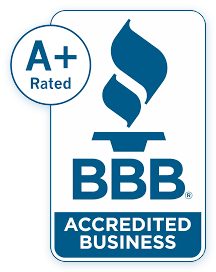 It's that simple and best of all your cards will ship that day and be delivered straight to your door. Easiest Printable Cards on the Web! Because they ship to you micro-perforated and pre-scored on an 8 1/2 x 11 sheet, there is no need to get out any tools, we've done the work for you. With our free Microsoft word printer templates, there is no need to mess with any setup or fumble with any printer settings; we've taken care of that for you too. You can save your time for designing an exquisite layout for your cards that is sure to impress your guests. When you are ready, just click print! It is that easy. Ready?, Shop our Foil Border cards available in red, black, silver, gold and pearl on our premium radiant white stock, and in Gold and Pearl on our rich creamy ecru stock.